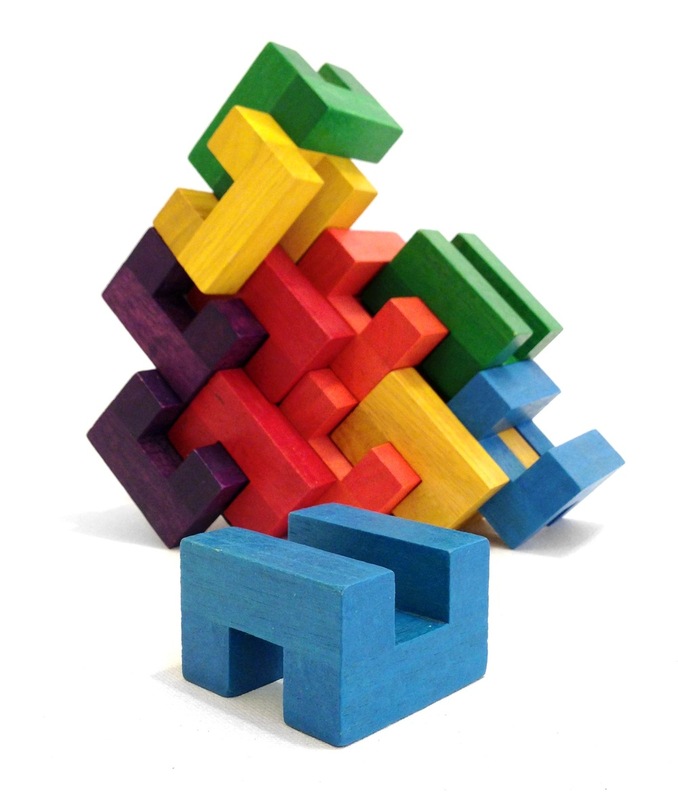 Goodwood Deconstruction Blocks are an innovative system of wooden blocks, designed to invite real creative play. The beautiful, precisely crafted blocks are striking to look at, and captivating to play with. The eight inter-compatible sets allow for building outwards in every dimension, and the creation of structures which are both architecturally and geometrically interesting, as well as visually pleasing. Minimalist and curious, they are suitable as a construction toy for children, and popular as a desk toy for design-minded adults.